CEBU CITY - Business owners and entrepreneurs should know that one of the most important assets of a company is its people. Having a successful recruitment and hiring department is good but making sure the people are aligned, and their positions are suitable for them is very critical for a company’s success. On June 2, 2017, TechTalks.ph invited Singaporean Michelle Leong, founder of 1010Life, to become the resource speaker for the two events titled Building an Ace Team and Founders Friday. The events aim to highlight the value of having an effective and balanced team and the true dynamics of a leader. 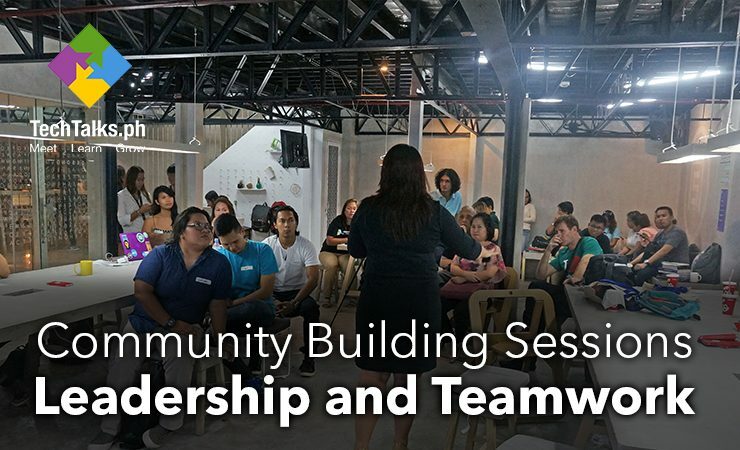 Michelle facilitated the workshop titled Building an Ace Team at the University of the Philippines Negosyo Center, Lahug Cebu City. The workshop discussed the different types of Myers-Briggs Type Indicator (MBTI). It covers how this can be useful specifically in hiring an employee. How can MBTI benefit your company? Help business owners / CEO develop their leadership skills, process information, and how to make a sound decision while handling stress. MBTI is the most widely used personality inventory in the world, with more than 3.5 million assessments administered each year. The test covers the behavior, traits, and character of an individual based on the theories developed by the psychologist Carl Jung. One of the principles of Jung’s model, “Psychological Types,” is that he believes people have an innate urge to grow and part of that growth comes from understanding, individually, how people operate in the world. After the workshop, Michelle Leong was the resource speaker for Founders Friday from 6:30 PM - 9 PM at A Space Cebu. Founders Friday is an event organized by TechTalks.ph that is a monthly meetup of Founders and aspiring entrepreneurs. Michelle’s topic was all about Leadership. She shared her experiences and lessons why she wanted to create a training and business consultancy that specializes in management training, team building program and leadership development. At the end of the talk, the audience asked if they have questions to Michelle. Most of the questions were about integrating startups in leadership and how this can be a valuable asset in making a startup success. One of our missions is to provide world class talent, and we believe that out of this comes, leaders. Those who can create a lasting impact in the community and become a catalyst of change to build stronger, more effective teams. Teams that are basic building blocks of a healthier organization. Would you be willing to unleash that leader in you? Get in touch with TechTalks.ph to tap into a vast platform of developing teams, leaders and movers in the tech startup space. Let us hear from you at info@techtalks.ph or visit us at www.techtalks.ph to know more about our upcoming events and workshops. If you want to reach out to Michelle Leong and her company 1010Life, you can contact her via email at michelle@tenten-life.com.